I found this item while searching online. I find it rather cool. 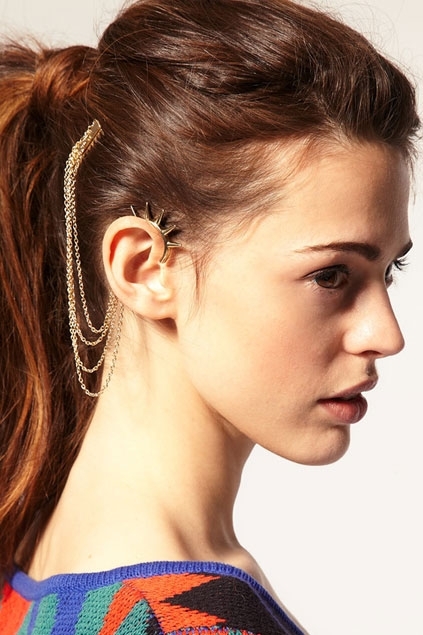 A hair piece that attaches to the ear. I would love to find one, or maybe I’ll just make one. What do you think, vote below.